It can be discouraging and we hope this MCAT success story inspires you. We want this to be the last time you ever write the MCAT. We hope these MCAT success stories give you the confidence you need to know that you CAN get a significant increase in your MCAT score that makes you competitive for med-school. We also hope you use these case studies to not only use the top scorer tips recommended, but also to learn from their mistakes so you don't make similar ones. With that said, in this article, we'd like to introduce you to Suman Ali, a top scorer at MCAT Mastery. 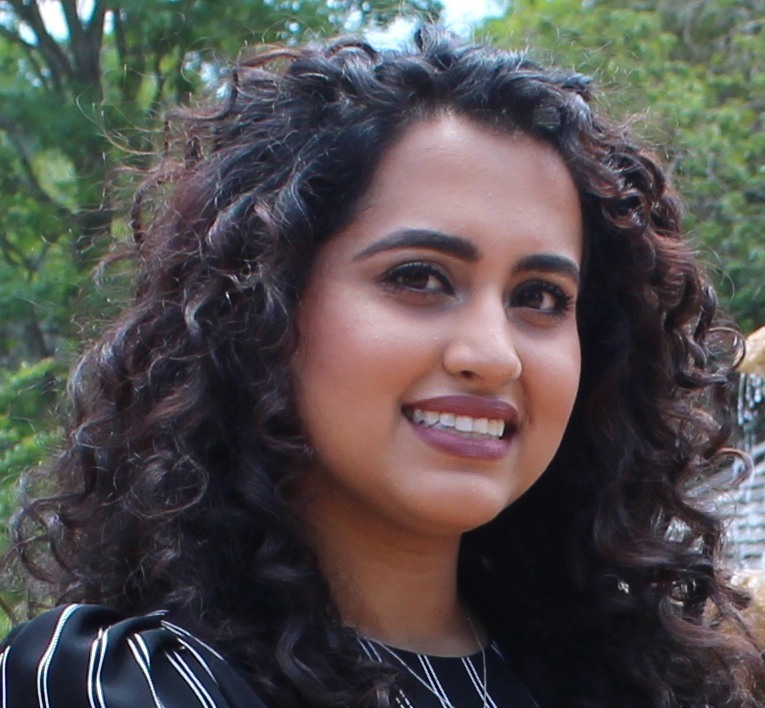 We asked Suman what were some of the things she did to increase her MCAT score that we could share with you (with a special focus on what materials she used that helped the most). ​This was my second time taking the exam and I found the ExamKrackers material helped me the most. It was simplified so that it made sense, but all the material was covered. Additionally, make use of all the practice exams that you can, especially the AAMC ones. They are the most accurate as to what you should expect on the exam. I found the EK ones useful as well because even though I found them harder, the explanations were much better. They describe in detail why the correct answer is correct and same for incorrect answers. They also give you multiple ways to get the answer which helps in training how you should be thinking. Every time I reviewed a test I would write down why I got it wrong and focused a lot on my thought process by categorizing the answers into "correct by guessing", "incorrect because I did not know", "did not interpret the passage correct" and so on. Flashcards for things that you should memorize such as amino acids, formulas, and sociological and psychological concepts are really useful. Lastly the MCAT guide provided by MCAT Mastery was extremely useful and I utilized many of the tools they provided as well. I did not use the the tools from MCAT Mastery until a month into my prep, but I found it extremely useful. It really helped me hone in my studying and work on more effective strategies. The tips were extremely useful and easy to practice. I read the strategy guide in one sitting and then broke it down into how I would continue to approach the questions. 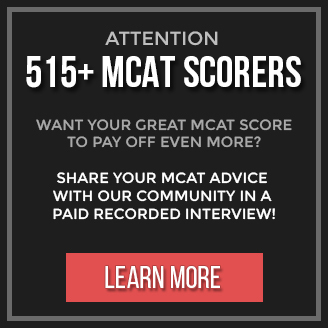 Whether you're retaking the MCAT this year, or whether you're writing it for the first time, KNOW that you are capable of increasing your MCAT score and scoring over 510. It's not about how smart you are. It's not about how there is too much material to learn. It's simply about how you're approaching your MCAT prep. Stop trying to figure out the approach by yourself. Stop using the approach of those who don't have 90+ percentile MCAT scores to back up their strategies and advice. So your med-school application and years of hard work doesn't end up overlooked and in the rejection pile. P.S. We're grateful to Suman for sharing her MCAT prep advice with you and providing her feedback on how the Top Scorer MCAT Strategy Guide and 130+ Scorer CARS Mastery Report helped her achieve her competitive 511 MCAT score. Thank you Suman!